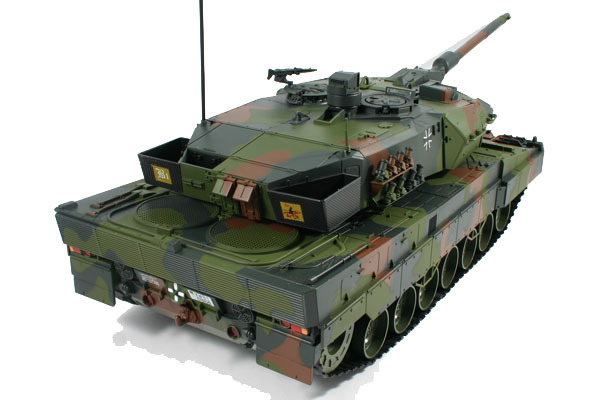 The Hobby Engine Leopard 2A6 tank is a full functioning radio control 1/16 scale version of the canon battle tank. 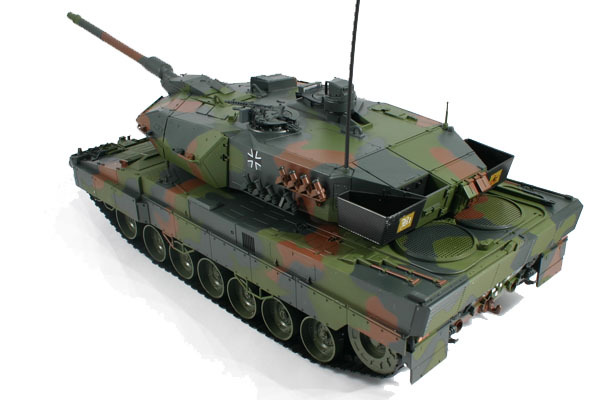 The highly detailed Leopard 2A5 Tank can fire a 3cm long bomb-shaped bullet at a target up to 3 meters away. 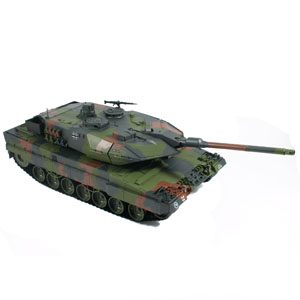 Made by Hobby Engine the Leopard 2A5 Tank even has working cannon sight red light (on top of the turret). 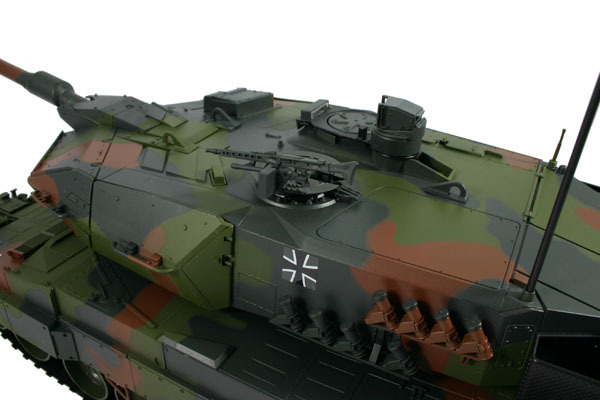 Fire the cannon and see the whole tank recoil backwards, just like the real thing! 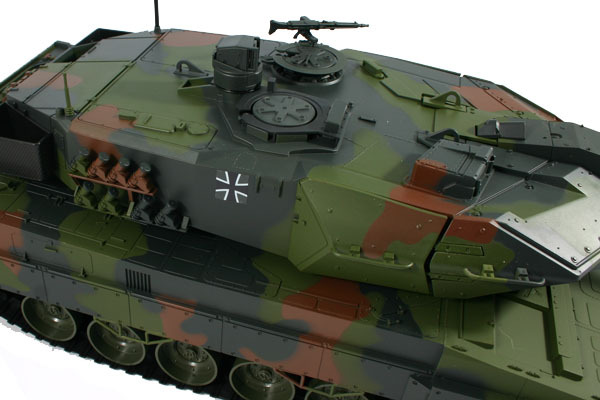 You can control all functions from the controller including moving the barrel up/down up to 20 degrees and includes machine gun sounds. 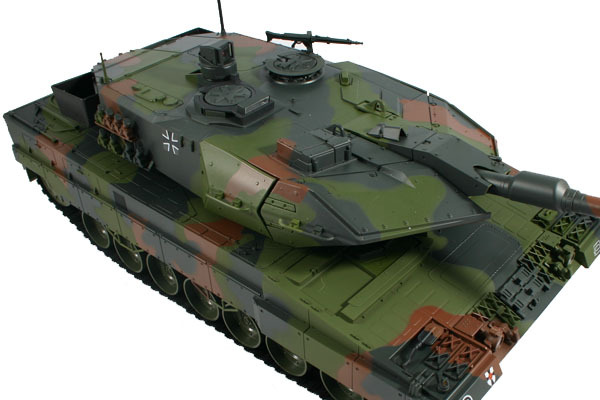 The turret can rotate up to 340 degrees and you can drive the tank in a battle field forward/back/left/right. It is ready to run out of the box and includes batteries and a charger. 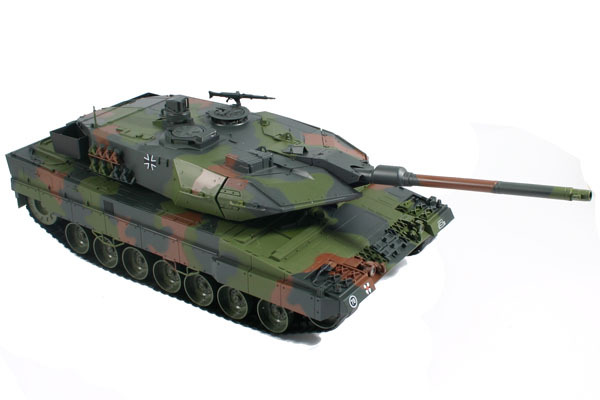 The Leopard 2A5 Tank is impressive, realistic andis perfect for fans of RC military vehicles with firing capabilities. 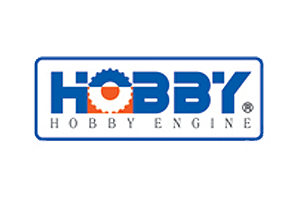 There are NO reviews of the HOBBY ENGINE 2A6 LEOPARD TANK yet!